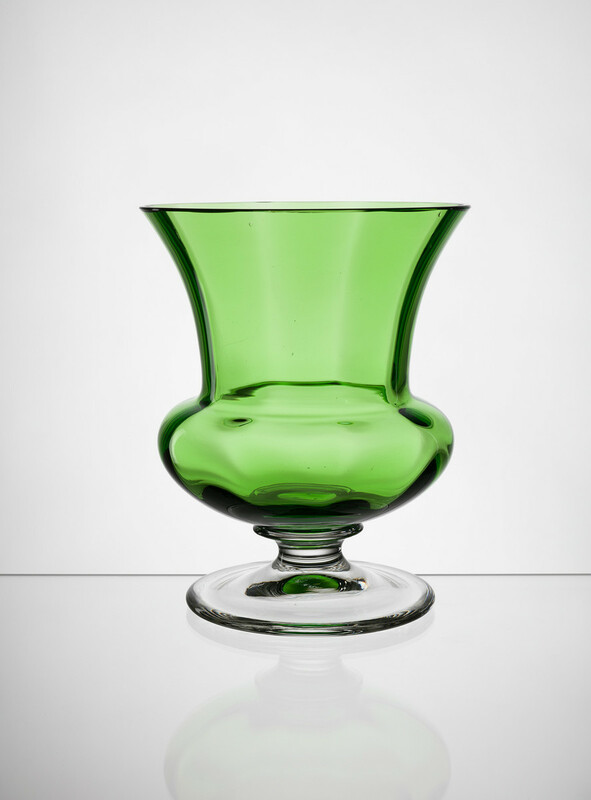 An extensive collection of small stemless brandy glasses from several now defunct Slovak glassworks are among the most precious acquisitions of the Glass Collection. 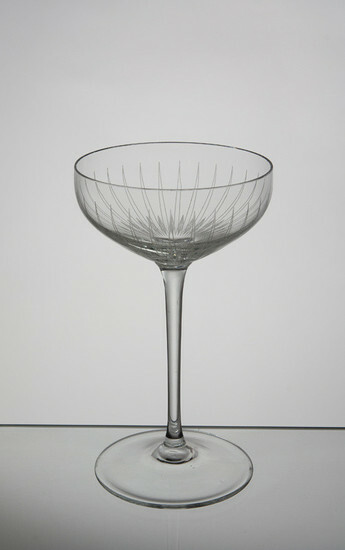 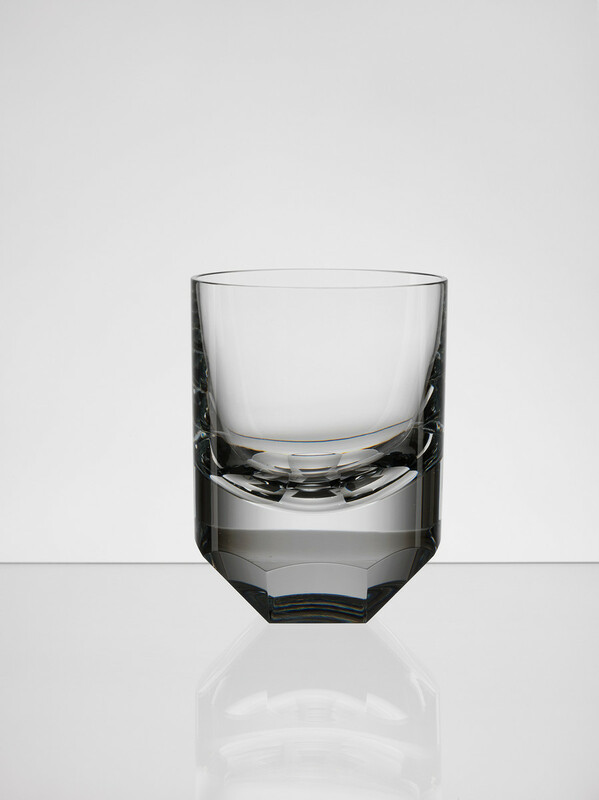 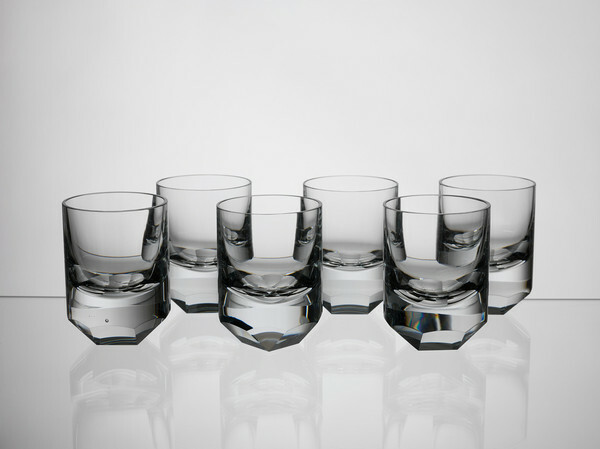 The collection of small stemless brandy glasses produced at the Lednické Rovne Glassworks, predominantly from the interwar period, is particularly unique. The collection is complemented by later implementations of drinking glass collections (also mostly from the Lednické Rovne Glassworks) designed by renowned artists - glass designers, Karolo Hološko, Jaroslav Taraba and Dagmar Kudrová and drinking glass sets designed in the 1980s by glass artists Askold Žáček, Štěpán Palo, Ladislav Pagáč, Juraj Kolembus and Patrik Illo. 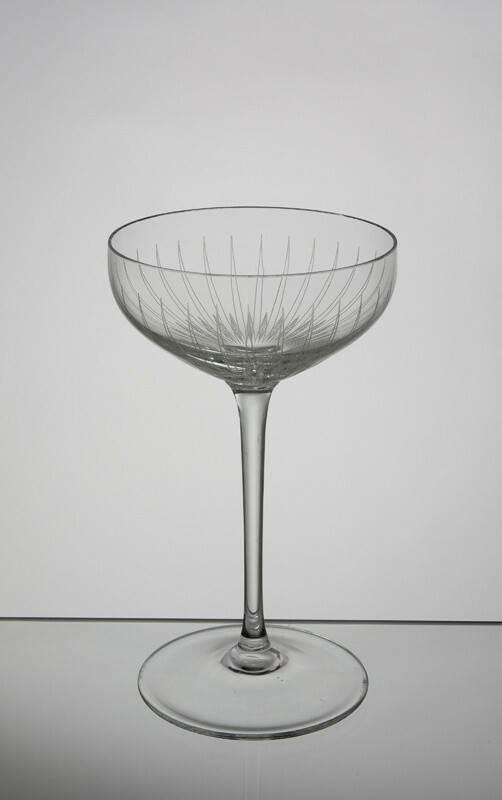 Works with a suppressed applied function - decorative glass objects along with a collection of beverage glasses, dessert sets, decorative vases, bowls and plates also constituted the subject of collecting interest. 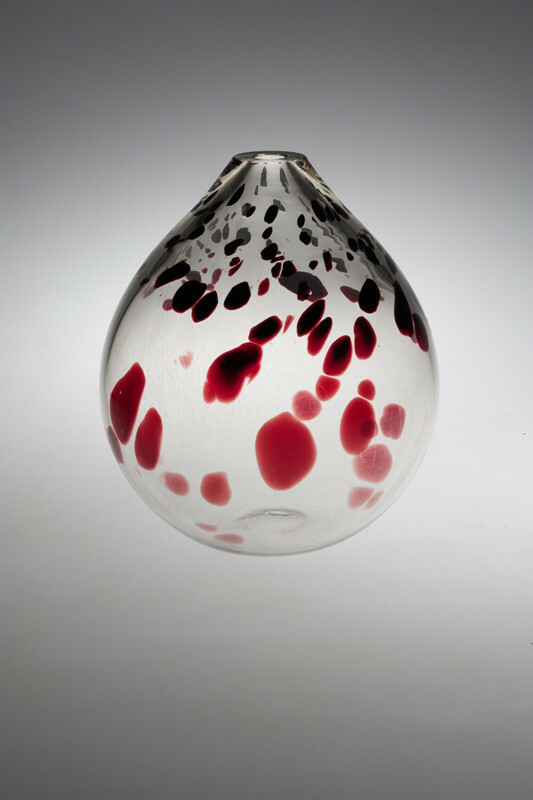 A special part of this collection focused on glass plastic art documents the development of this significant period in glass art from the middle of the 1960s until the present. 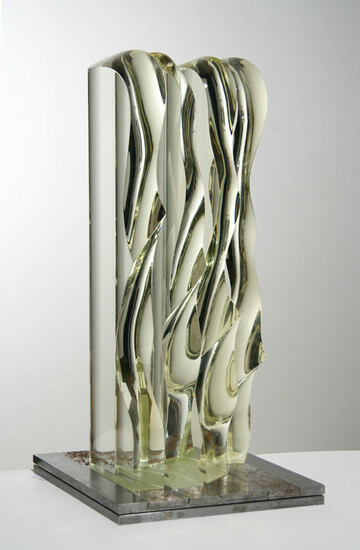 Askold Žáčko, Juraj Gavula, Pavol Tomečko, Jozef Tomečko, Eva Fišerová, Marián Mudroch, Juraj Opršal, Ján Mýtny, Zora Palová, graduates of the Department of Glass in Architecture of the Bratislava Glass School, led by Václav Cigler, are predominantly represented in this collection. 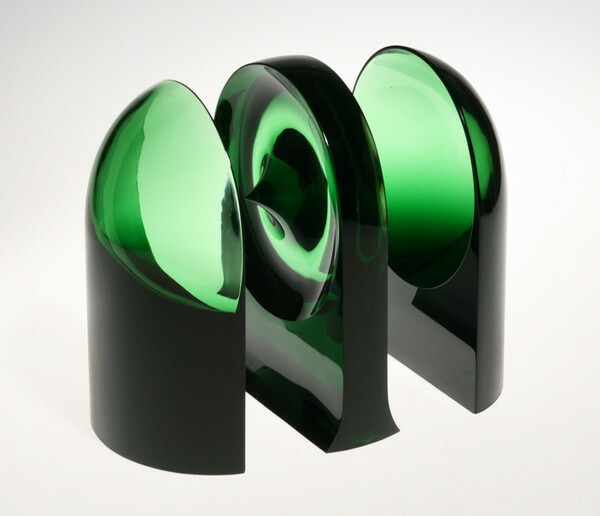 Their works constitute a representative sample of the artist's concepts and possibilities which the "beautiful material" of optic glass provided. 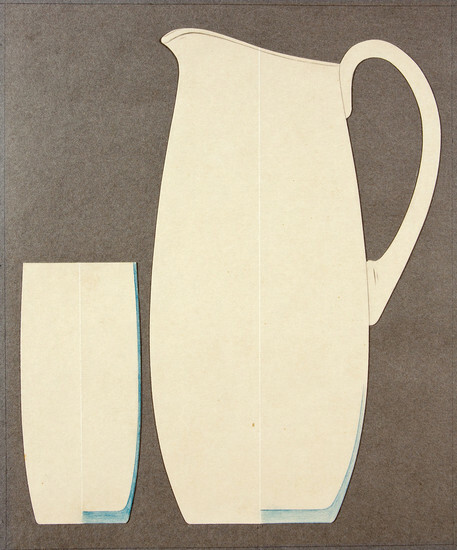 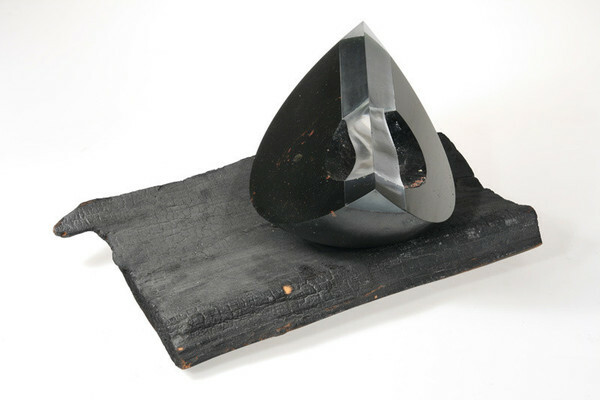 The work of Ľubomír Blecha comprises a unique collection. He was the only one in Slovakia to creatively develop the technique of warm glass matter processing and represents a counterbalance to the plastic work of other Slovak glass artists working predominantly with the technique of optic glass cutting.